The data breach by British political consultancy firm Cambridge Analytica has changed the way we interact with Facebook. Reeling from the controversy and criticism after the disclosure, the social networking giant is trying to win back the confidence of its users. The company's vice president and chief privacy officer Erin Egan and deputy general counsel Ashlie Beringer took to the company's blog to explain how Facebook was making it easier for users to find privacy options on the social network. What new changes has Facebook introduced? In response to Mark Zuckerberg’s announcements last week to tighten rules around user data, Facebook has made changes to its platform, giving people more control of their privacy. "We’ve redesigned our entire settings menu on mobile devices from top to bottom to make things easier to find. Instead of having settings spread across nearly 20 different screens, they’re now accessible from a single place. We’ve also cleaned up outdated settings so it’s clear what information can and can’t be shared with apps," Egan and Beringer wrote in a blog post. To make privacy and security settings easier to find on the network, the company has created ‘Privacy Shortcuts’ as a new menu where users can control their data in just a few taps, with clearer explanations of how the controls work. "The experience is now clearer, more visual, and easy-to-find,” they said in the post. Earlier, users didn't get the security and privacy menu directly on the homepage of their accounts. A user needed to navigate through more than two clicks and pages to get to the menu which didn't have "clearer explanations" of how they work before. Before the Cambridge Analytica imbroglio, Facebook users might not have known how to revoke access to apps on the network. "Last week showed how much more work we need to do to enforce our policies and help people understand how Facebook works and the choices they have over their data. We’ve heard loud and clear that privacy settings and other important tools are too hard to find and that we must do more to keep people informed," the duo wrote in the blog post. How can accounts be made more secure? According to Egan and Beringer, the new tools under the settings menu will allow users to add more layers of protection to their account, similar to the two-factor authentication that Gmail uses. "If you turn this on and someone tries to log into your account from a device we don’t recognize, you’ll be asked to confirm whether it was you," the duo explained. They also said that users could also review the information that they have shared on the platform in the past and delete them if needed. This includes posts users have shared or reacted to, friend requests sent, and things they have searched for on Facebook. Will accounts still be tracked by advertisers even if users don't want them to? In addition to all the new tools, Egan and Beringer said that Facebook was putting the control of advertisements in the hands of the users. "You can manage the information we use to show you ads. Ad preferences explain how ads work and the options you have," the duo said. They added that users could also manage who sees their posts and profile information. "You own what you share on Facebook, and you can manage things like who sees your posts and the information you choose to include on your profile," they said. Reuters had reported on Wednesday that Facebook would terminate its partnerships with several large data brokers who help advertisers target people on the social network. 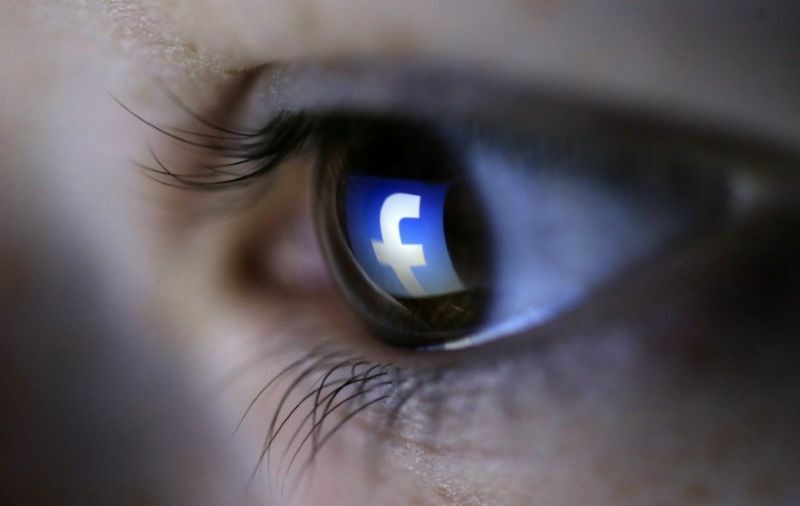 The report said that Facebook had allowed advertisers the option of using data collected by third-party broking firms such as Acxiom Corp and Experian PLC. These tools and data have been used to target advertisements in categories such as automakers, luxury goods producers and consumer packaged goods companies. Are there any other tools that give users more control of their data? The blog post also mentioned that Facebook was introducing tools to find, download and delete user Facebook data. "It’s one thing to have a policy explaining what data we collect and use, but it’s even more useful when people see and manage their own information. Some people want to delete things they’ve shared in the past, while others are just curious about the information Facebook has," Egan and Beringer explained. Through Access Your Information, people can manage their information, such as posts, reactions, comments, and information they have searched for. “You can go here to delete anything from your timeline or profile that you no longer want on Facebook," they explained. Egan and Beringer also said that users could also download the data that they have shared with Facebook and even move it to another service. If it is about privacy, will Facebook change its terms and conditions? That’s what Egan and Beringer have promised. They said the company in the coming weeks will propose updates to Facebook’s terms of service that include the company's commitments to its users. "We’ll also update our data policy to better spell out what data we collect and how we use it. These updates are about transparency – not about gaining new rights to collect, use, or share data," the duo posted in the blog. "We’ve worked with regulators, legislators and privacy experts on these tools and updates. We’ll have more to share in the coming weeks, including updates on the measures Mark shared last week," they added.